I turn the big 3-0 in 3 weeks. I know I have some big changes ahead, and I can’t wait to share of those experiences. When I think about what I’d like for my birthday, it’s a short list. I’m a firm believer in collecting memories over possessions, and I plan to simplify more in the coming months. But if you’d pull my arm, here’s what I’d like to get for my birthday. 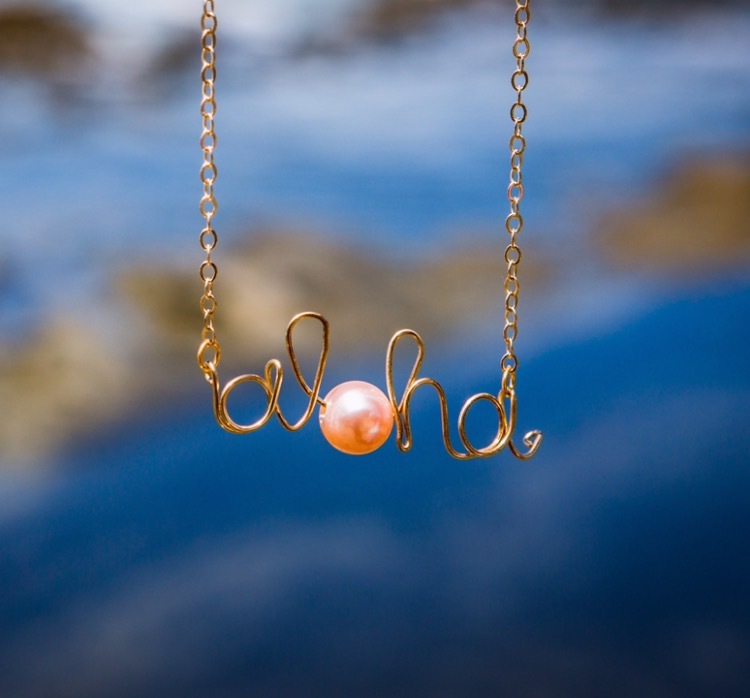 Irie Shells Aloha pearl necklace. I love everything about it. Irie Shells also makes cute tanks, earrings and starfish headbands for all the mermaids of the world. 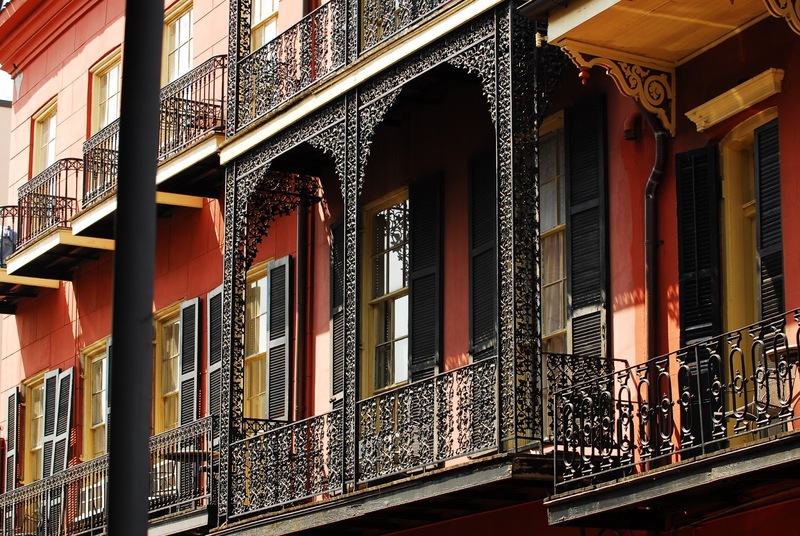 A trip to New Orleans. This has been on my wishlist for more than 10 years! 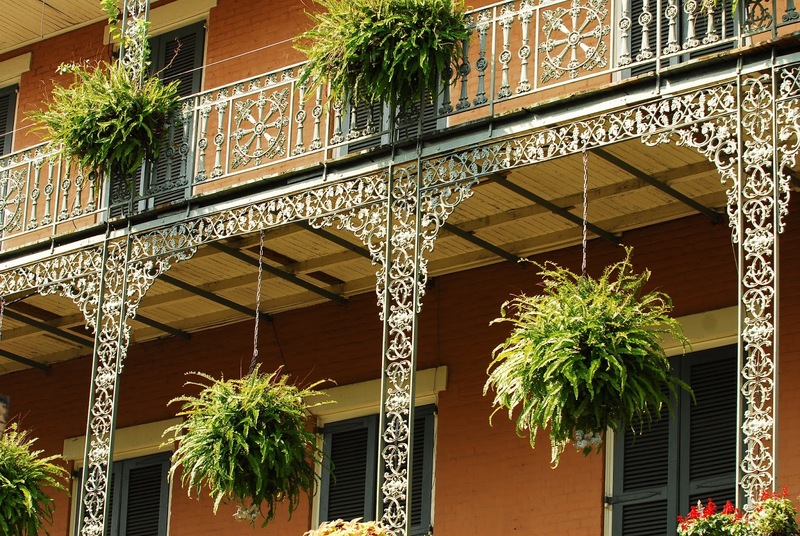 I have always wanted to taste the food, check out the French Quarter and listen to the music. 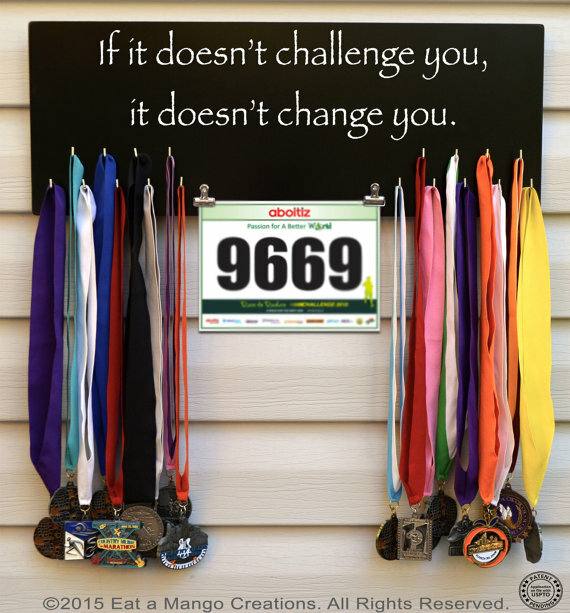 A race medal holder and entrance into the Chicago Marathon. The lottery application process doesn’t start until March, but my birthday wish is to be selected. I was inspired to run my second marathon when I watched the runners during the 2015 race. It was amazing! Photo by Eat a Mango Creations. Last year I put Chicago on my wishlist and we ended up moving to the city, so I’m excited to see what this next year brings for me. What’s on your wishlist right now? P.S. Joining the Tutu Tuesdays Linkup today!